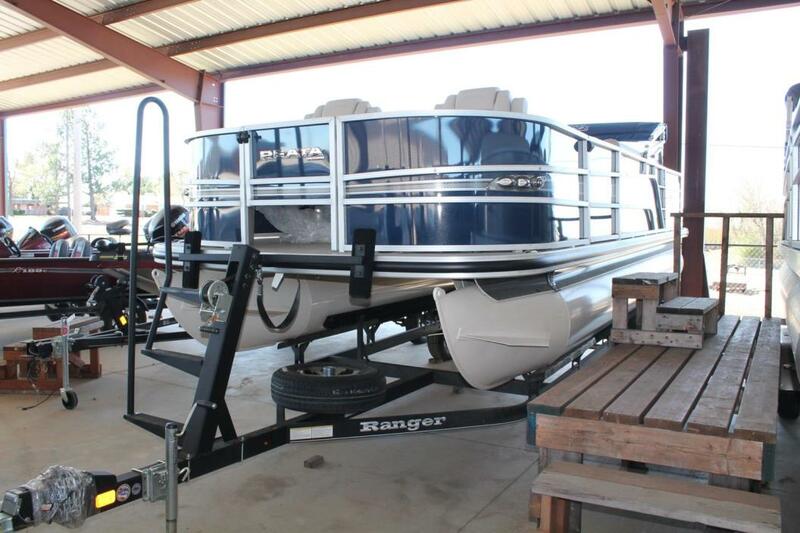 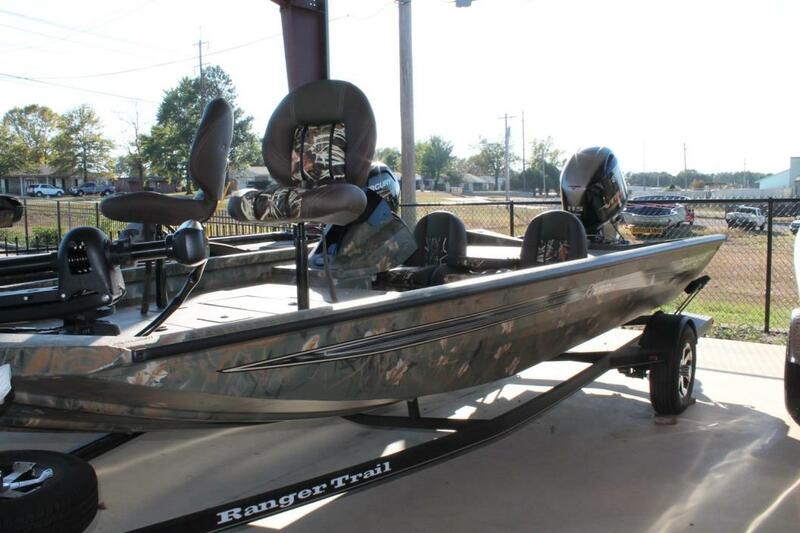 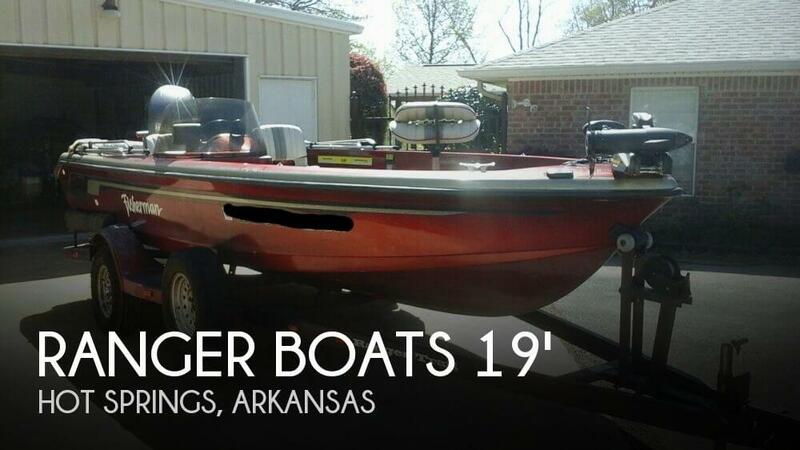 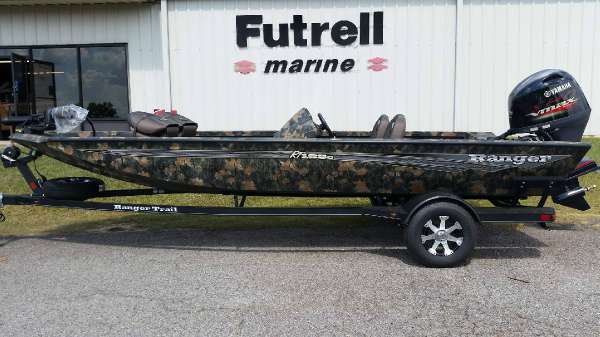 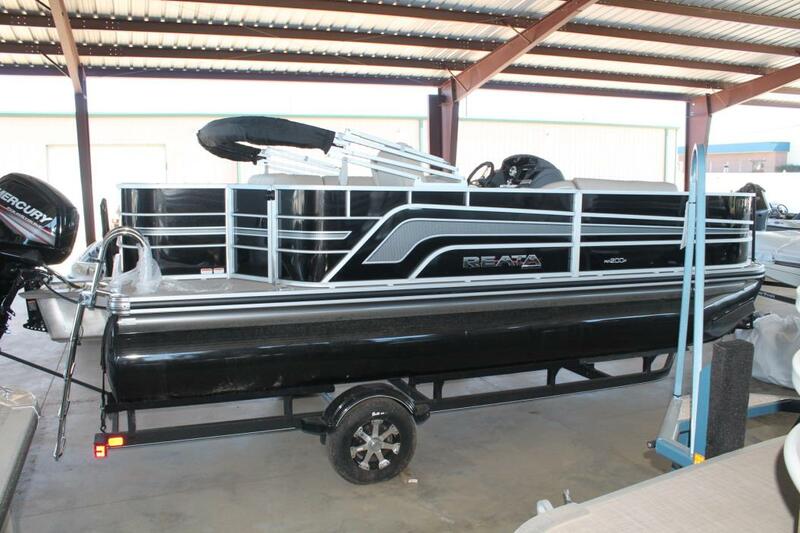 2017 Ranger Reata 200F Pontoon, Brand new for 2017...Ranger Reata 200F Fishing Pontoon includes 90HP Mercury 4-Stroke Command Thrust, single axle trailer w/ brakes, 3 fold down swiveling fishing seats, 9.5 gallon midship and aft livewells, pre-wired for trolling motor, stowable changing enclosure, luxury woven cushioned floor, 7' bimini, stowable table, adjustable, swiveling & reclining helm chair, Lowrance Hook 5 Fishfinder w/ GPS in console, Kicker stereo w/ Bluetooth and 2 speakers, tilt steering wheel, fire extinguisher, horn, 500GPH aerator, LED nav lights, LED courtesy lighting, 4-step telescoping boarding ladder, fold down stainless cleats, snapless & trailerable mooring cover, powder and clear coated pontoon logs. 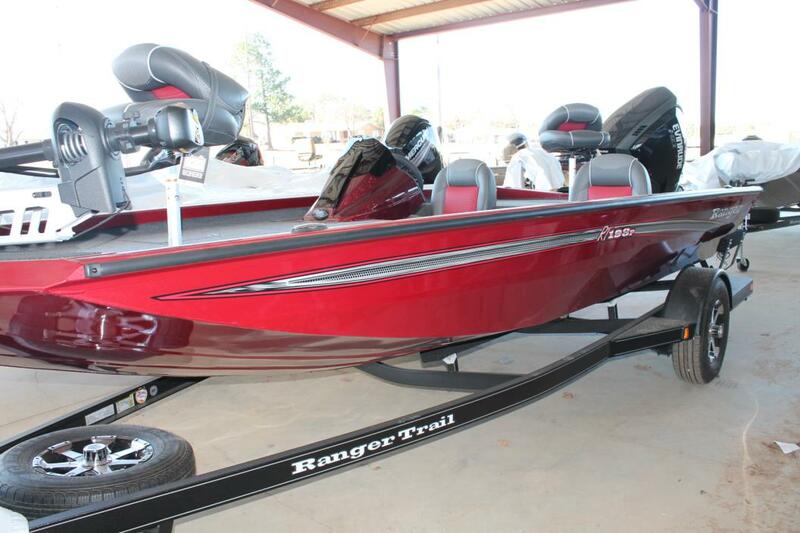 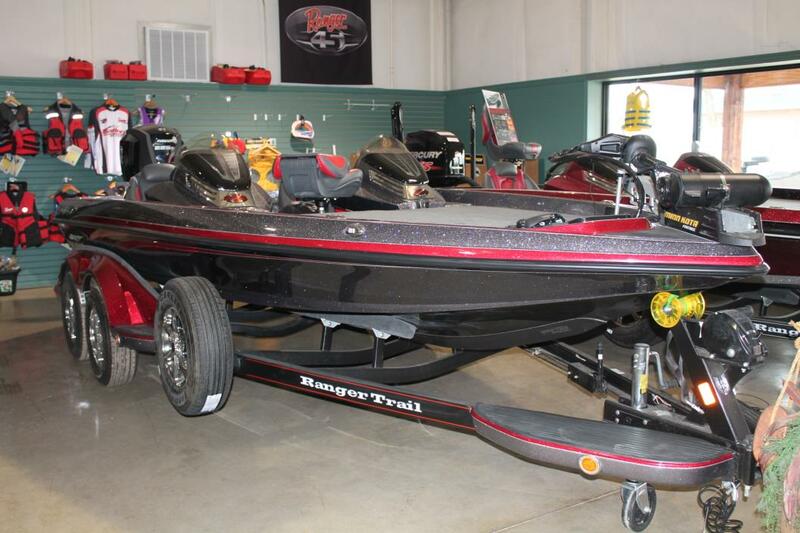 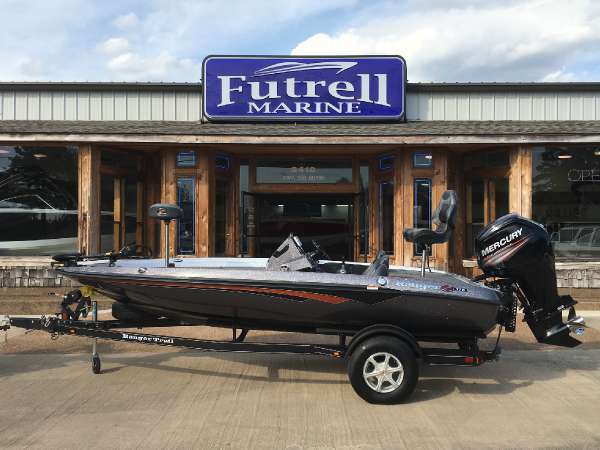 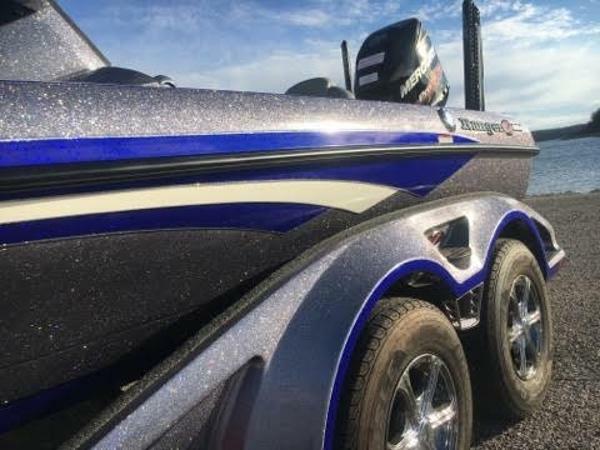 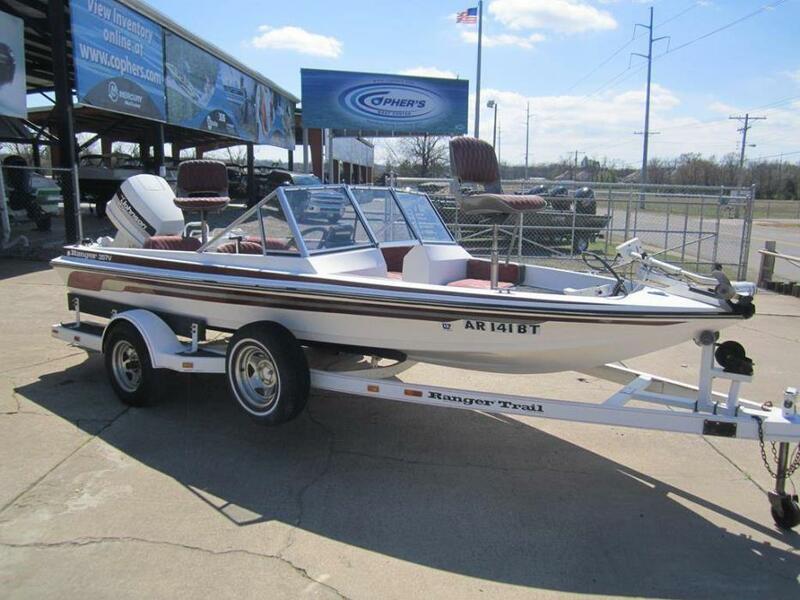 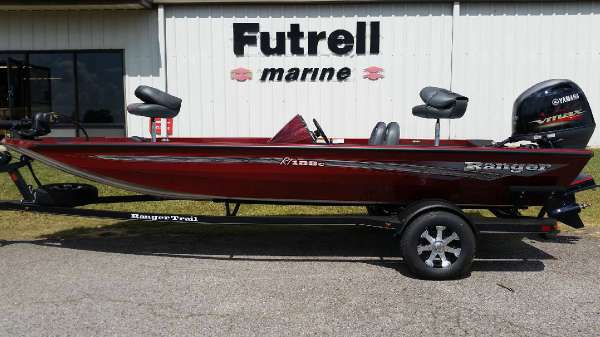 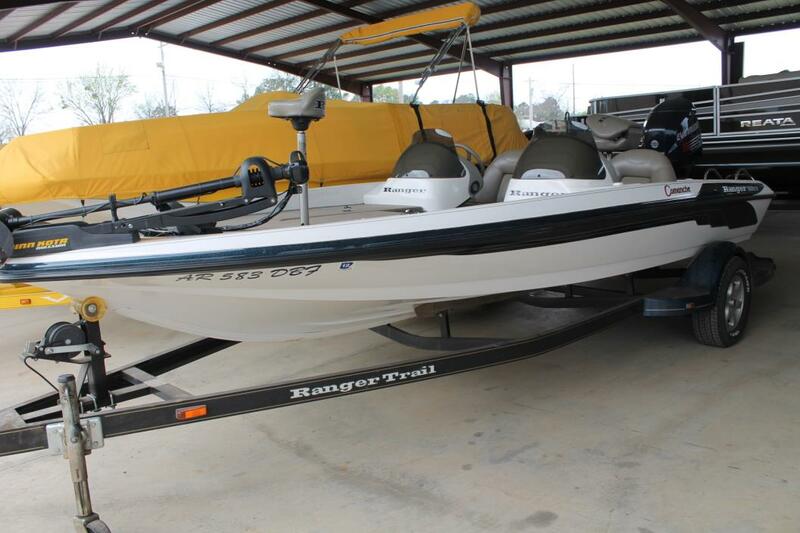 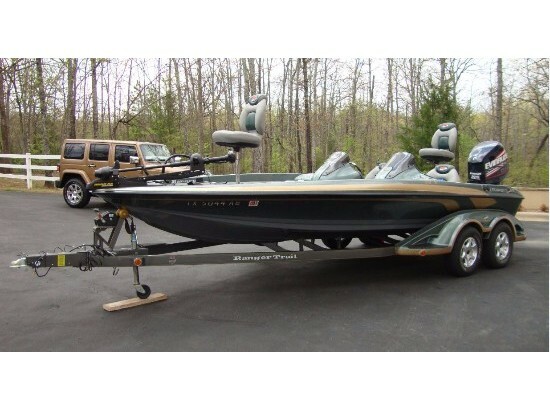 2017 Ranger Z519C, Beautiful new Ranger Z-519C with Evinrude 225HP G2, dual console, Touring Package (battery gauge, hamby keel guard, livewell oxygenator, deluxe boat cover, trailer parking brake, Rigid backup lights, Raptor wheel upgrade), remote livewell pumpout, Lowrance HDS-12 Touch at console, Lowrance HDS-9 Touch at bow, structure scan, 15 x 4 bank onboard charger, 4 batteries, Minnkota Fortrex 112 36V trolling motor, tandem axle Ranger Trail trailer w/ swing tongue and spare. 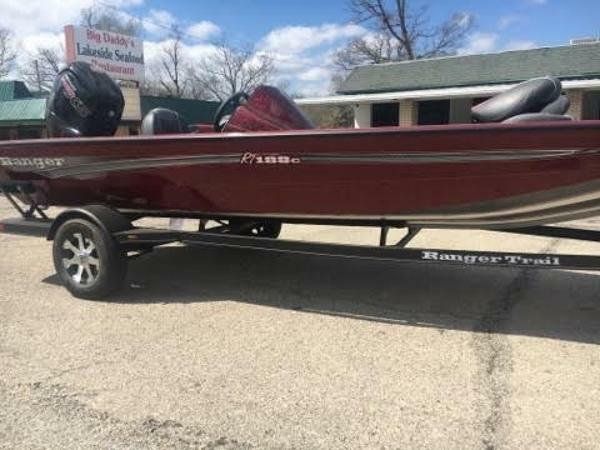 2017 Ranger Reata 220F Pontoon, Brand new 2017 Ranger Reata 220F Fishing Pontoon includes Mercury 115ELPT Command Thrust 4-Stroke, tandem axle trailer w/ brake, 2 fore deluxe adjustable, swiveling & reclining fishing chairs and 2 aft fold down swiveling fishing chairs, 7'6' starboard lockable rod box, port bow 12 gallon aerated livewell, aft 15 gallon aerated livewell, aft fishing station w/ tool and rod holders, stowable changing enclosure, luxury woven cushioned floor, 9' bimini top, stowable table, adjustable, swiveling & reclining helm chair, Lowrance Hook 5 GPS fishfinder in console, kicker stereo w/ Bluetooth and 2 speakers, tilt steering wheel, fire extinguisher, horn, 500GPH aerator pump, LED navigation lights and built in docking lights, LED courtesy lighting, 4-step telescoping stainless steel boarding ladder, fold down stainless cleats, powder and clear coated pontoon logs.